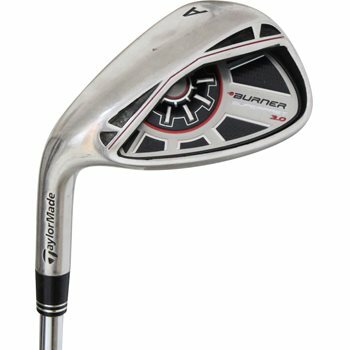 • Very thin, fast face promotes increased ball speeds for more distance. • Inverted Cone clubface technology promotes more ball speed on off center hits. • Vibration management system in the back cavity promotes great sound and feel. • Light shaft promotes faster swing speed for more distance.